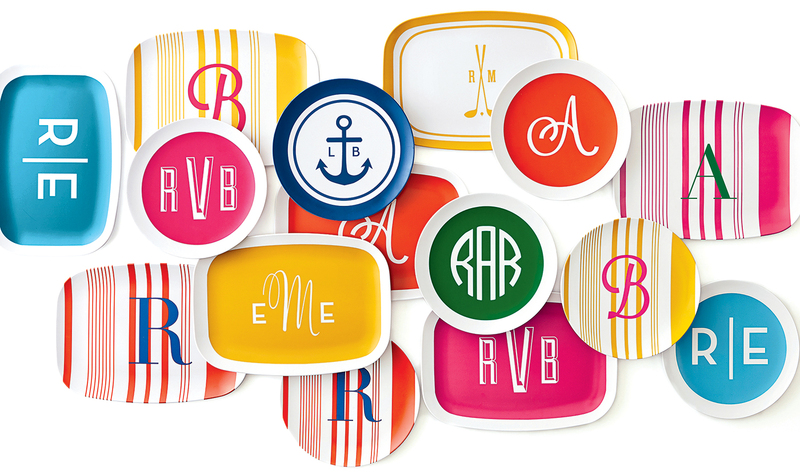 Mess-free entertaining with gorgeous tableware. 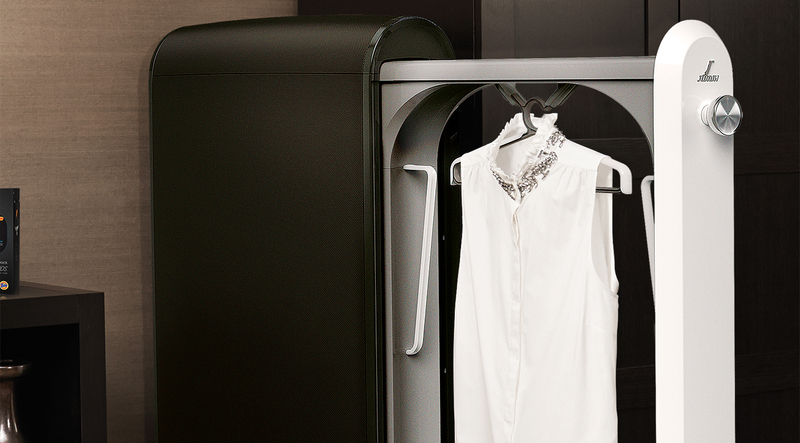 Swash and go with this at-home dry-cleaning machine. 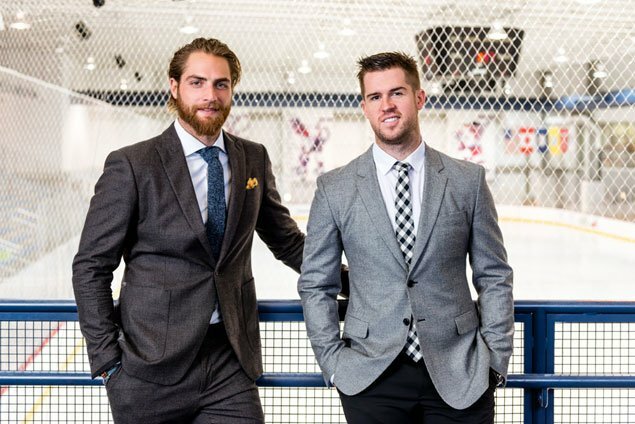 The goalie and defenseman dish on their favorite places to shop and dine out. 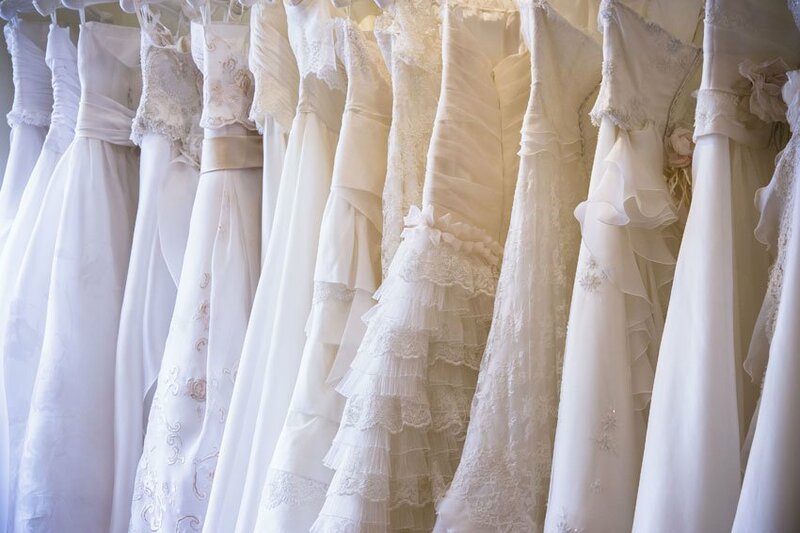 Get the scoop on Borrowing Magnolia, the Rent the Runway of wedding gowns. 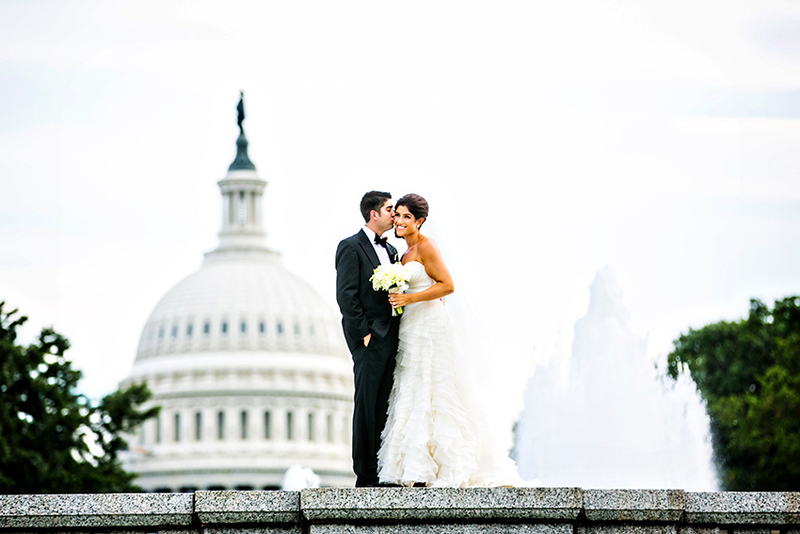 Engagement Session: Cristina Spiewak and Joseph Parker Jr. While Cristina was vacationing in Mexico with her friends, Joe flew in to surprise her and proposed. 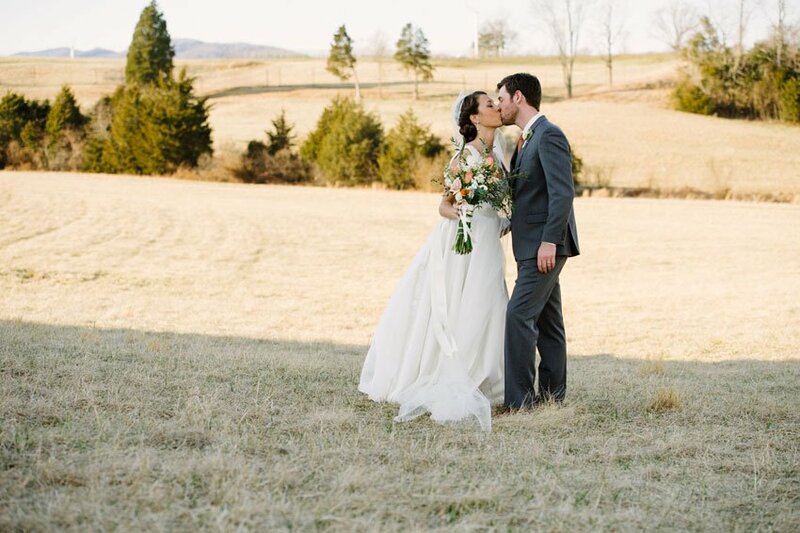 A cancellation opened the way for this couple to marry at their dream venue—the National Museum of Women in the Arts. 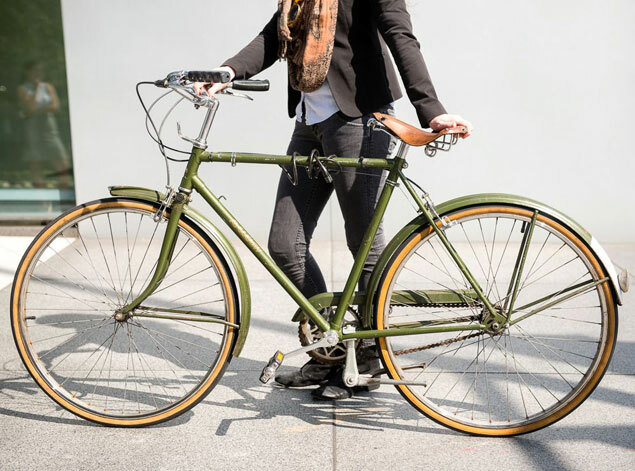 This culinary expert brings a hip edge to the Italian eatery. 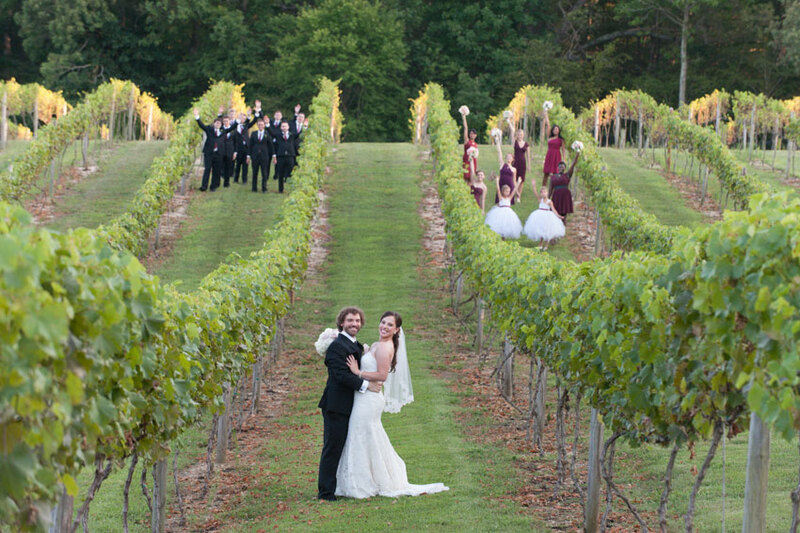 This Virginia celebration was enhanced by the natural beauty of its vineyard setting. 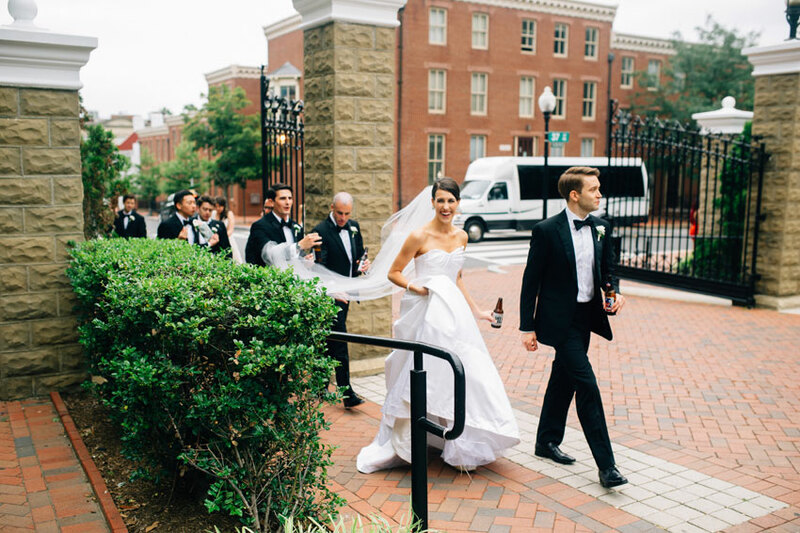 A rainy first date bloomed into lasting love for these college bandmates.